Many SaaS start-ups and even established companies struggle to gain significant traction. The good news is, you can follow predictable steps to increase your chances for success. Here are the key steps that we believe will help your SaaS platform become a profitable reality. Knowing who you’re serving is the key to SaaS success. In fact, most platforms fail because they don’t truly serve the needs of a specific market. This is why it is so common for businesses to desperately search for a “product-market fit”. One of the easiest ways to understand your customers is to study their needs and pain points. You should conduct extensive research to gather this information. Update it regularly and make sure that your SaaS solves the challenges that you discover. Another cause of failure for SaaS platforms is feature overload. This is bad both for your customers, your business and your development team. It makes it more expensive to maintain your platform. And, most importantly your users may simply feel overwhelmed. The best approach is to master a few key processes. Use the 80/20 rule to figure out what affects your users the most. Then, put most of your resources in those areas. That’s how today’s tech giants became so big – by dominating a single area of expertise. Of course, you can expand with time. But, in the beginning, it’s much better to start small and then scale things up later. In general, your platform will help in one of three areas; improving communication, saving/making money or managing time. Anything else tends to distract users from their core processes. For this reason, you must be relentless when it comes to making processes easy to use more efficient. The secret here is to have a clear picture of your user’s workflow. You should be able to outline key stages on a simple chart. By solving workflow problems on paper, you’ll find it easier to create a SaaS your users can’t live without. One of the biggest complaints by SaaS customers is lack of support. Very often, it is overlooked, and users feel abandoned when something goes wrong. As a result, they may stop using the product altogether. Worse still, some go on to rant on customer review forums or social media. You can avoid this if you’re willing to make the extra effort and provision a robust customer service function. 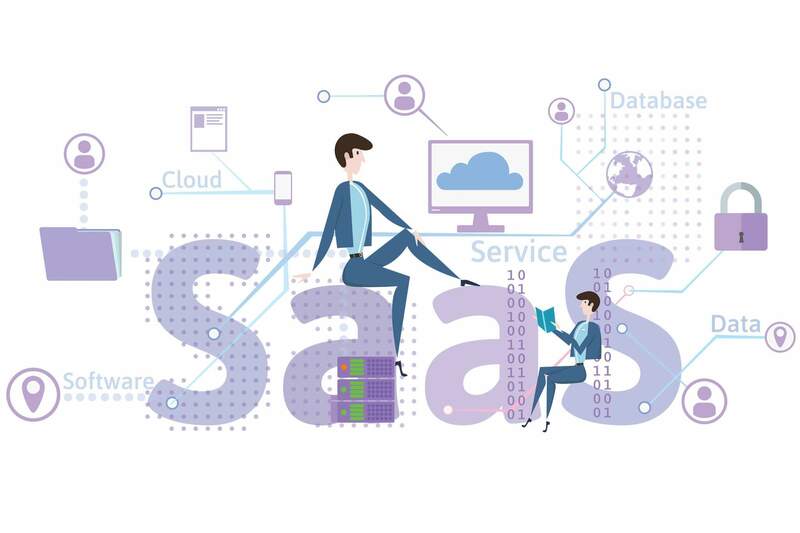 SaaS is a game of constant improvement. You should constantly monitor progress and keep improving your strategy. This includes your customers’ success: don’t restrict your targets to your own business goals. You should also have a way to measure how your users are doing. Then, make it your priority to improve those results for them. If you follow the steps above, your SaaS platform will be a success and can even be immune to competition. These steps are simple, but they require consistent effort. But, you can start using them today. If you want to discuss how to build a SaaS that truly makes a difference, get in touch with us today.